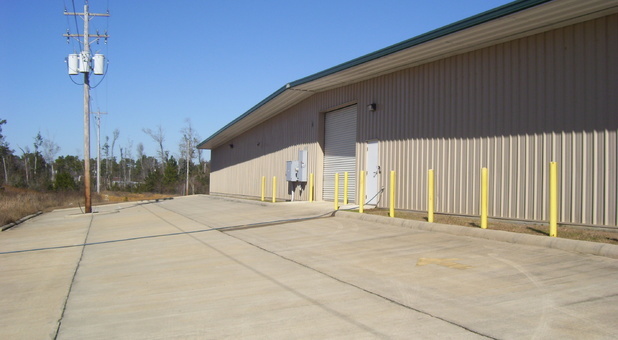 With two great facilities in Biloxi, MS, you won’t have to go far to find a storage solution that fits your needs. 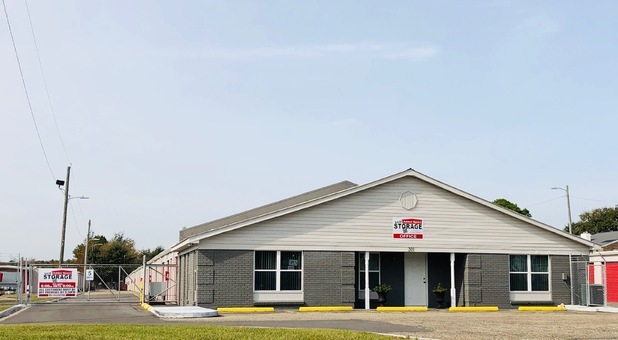 Whether you’re located near I-10 or further south, one of our facilities is nearby and easy to access for you. Don’t spend another day stepping over clutter - contact us today and we’ll help you get started with the perfect storage options for you! Whether you need extra space in your home or your business, one of our facilities is sure to have the perfect solution for your storage problem. Our climate-controlled units are perfect for storing anything, from business files and documents to furniture and household goods. Our facilities are equipped with a broad range of features that make your storage experience easy for you. Additionally, our facilities are equipped with security features that put you at ease and help ensure that your belongings are well-protected while they’re being stored.